We love summers here at West Coast Weddings because that is when photographer’s drop their sneak peek photos from that weekend’s weddings! One trend that we are enjoying are the gorgeous floral crowns. Once reserved for the hippie bride, bridal wreaths are everywhere. Traditional brides are combining floral crowns with veils while bohemian brides are wearing them atop loose curls. 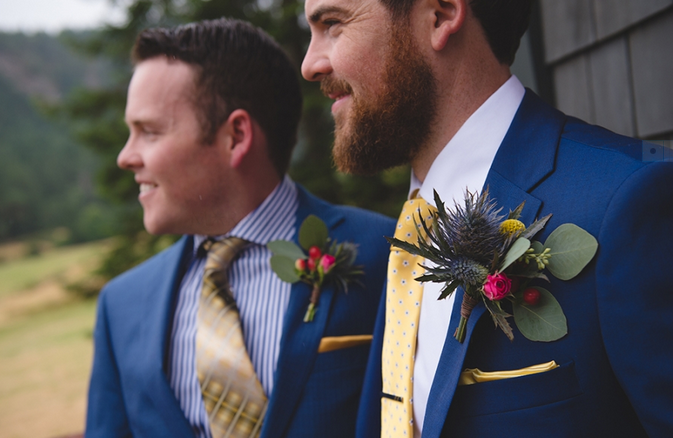 Floral crowns can come in a range of sizes from dainty rings of flowers to the more adventurous bursts of greenery and colour. Wreaths and coordinating bouquets can create the most beautiful bridal portraits so go ahead and have one made just for the photos. Some brides are excited to don a floral wreath for woodland engagement photo sessions. Floral crowns can create a lovely and ethereal look for the traditional or non-traditional wedding! No matter the style or colour – floral crowns can create a lovely and ethereal look for the traditional or non-traditional wedding. Let your imagination soar and enjoy the beautiful results! 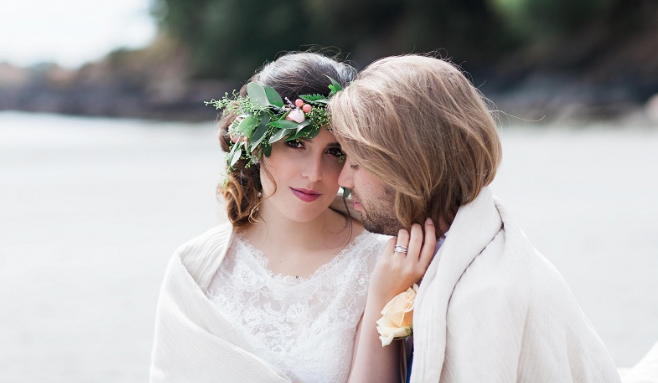 We chose ten west coast wedding floral crowns to help you design your own wedding day wreath. 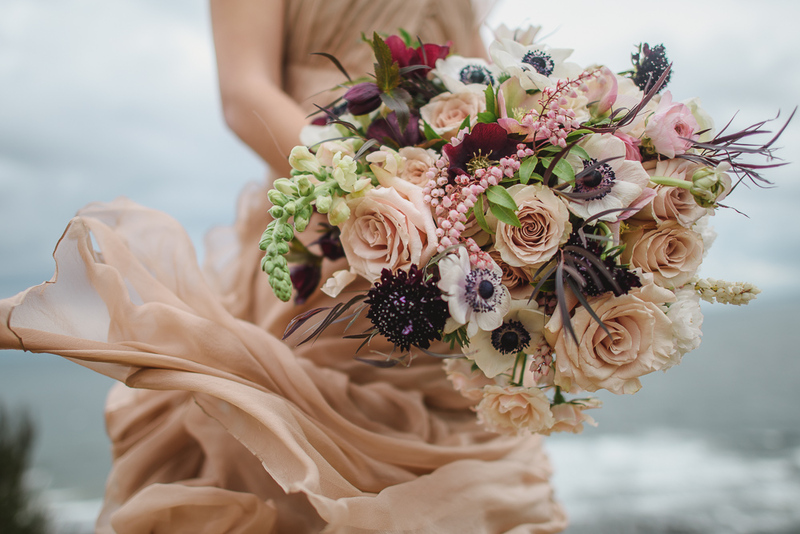 We invite you to more west coast wedding florals!